First Post on Bay Area Sports Guy! I recently got the opportunity to cover a Warriors game for one of my favorite Bay Area sports blogs, Bay Area Sports Guy. Click here to read my first post. I really enjoyed recapping the game in a non-traditional way, so I’m excited that I will be covering the next couple Warriors games and maybe a few after for Bay Area Sports Guy. Check back here for more updates! Tim Lincecum picked up his first win of the season as the San Francisco Giants went on to win 5-3 in Wednesday’s matchup against the Los Angeles Dodgers. This win meant they won the first series against the Dodgers 2-1. Beating the Dodgers is always nice, but what was even nicer was seeing Lincecum earn a win. Every Giants fan knows the immense struggles that Lincecum had last season when he posted a 10-15 record and 5.18 ERA, the lowest ERA of all qualifying starting pitchers in the National League. Lincecum’s pitching performance on Wednesday wasn’t perfect, but the most important thing was that he got the win. 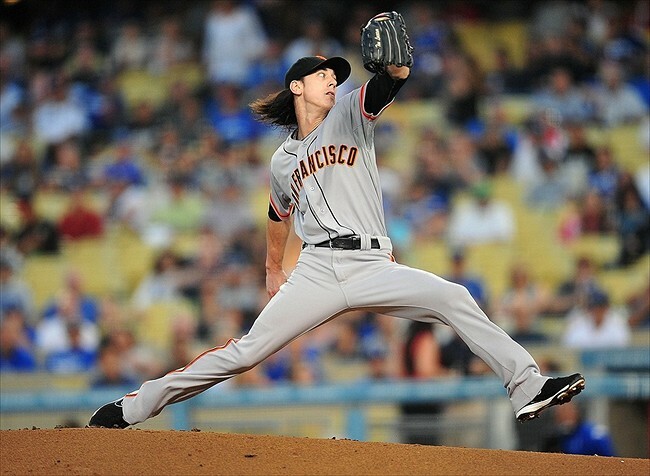 Hopefully this win will give Lincecum some confidence going into his next start. 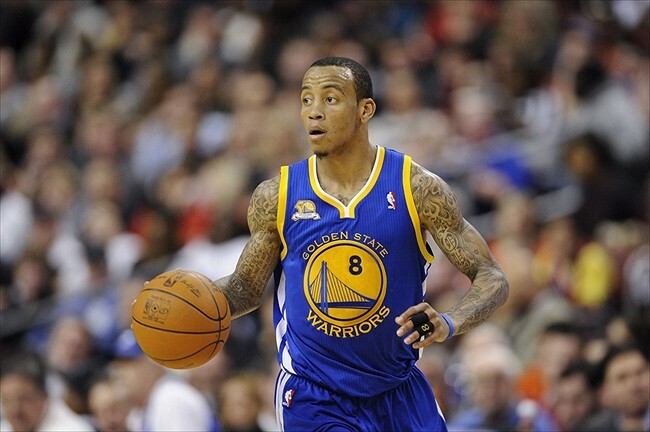 GSW: What If Monta Ellis Was Still On The Golden State Warriors? On March 13, 2012, the Golden State Warriors made a statement to the NBA and to their fanbase that they were ready to become a winning franchise. The Warriors organization agreed to a monumental trade that would send guard Monta Ellis (the face of the franchise at the time), forward Ekpe Udoh, and center Kwame Brown to the Milwaukee Bucks for center Andrew Bogut and guard Stephen Jackson (who was eventually traded for Richard Jefferson and a first-round draft pick).